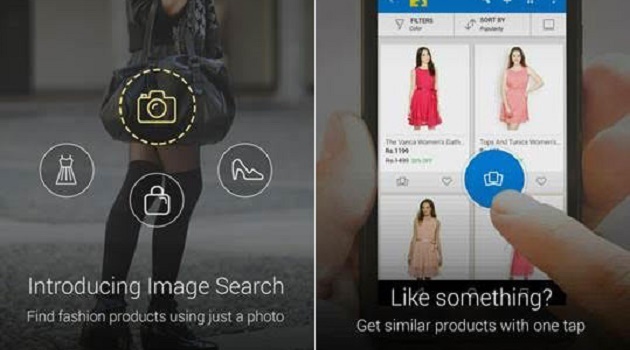 Valentine’s Day is just a few days away and it is high time that you start looking for some wonderful gifts for that special person in your life. 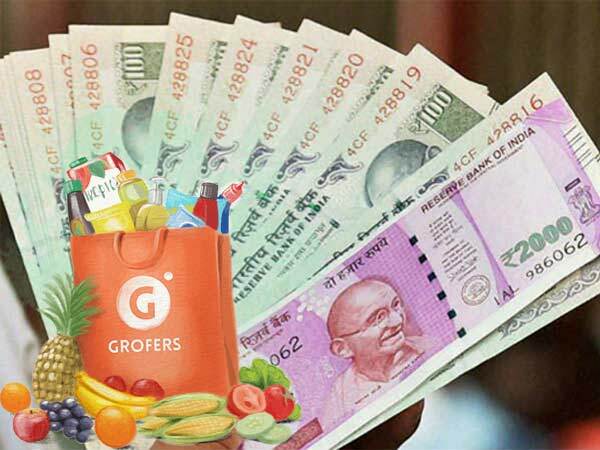 When it comes to Valentines Gifts for Him there is lot to choose from but you want to make it right. 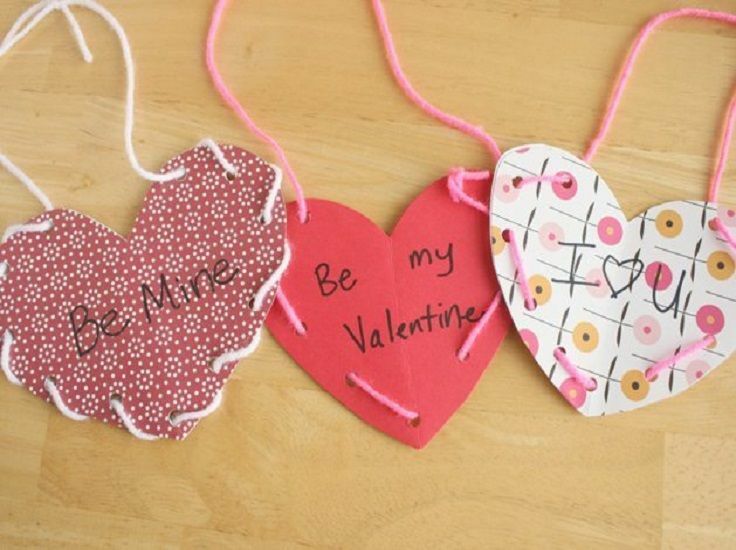 If it is your first Valentines together you can try some cool DIY gifts that take less than 30 minutes to complete. To make a collage by yourself, you need some easy to find materials such as paper, ribbons, photographs, newsprint etc. You can also experiment with the materials to achieve amazing results. 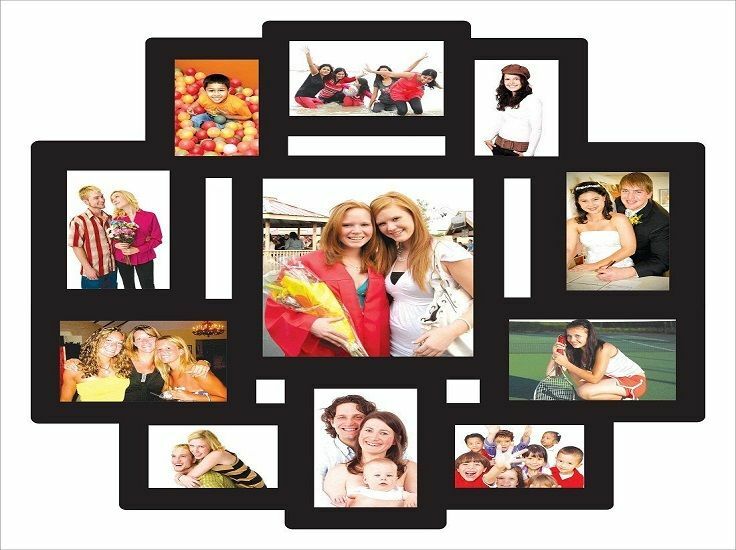 To add more depth to the photo collage make use of embellishments. 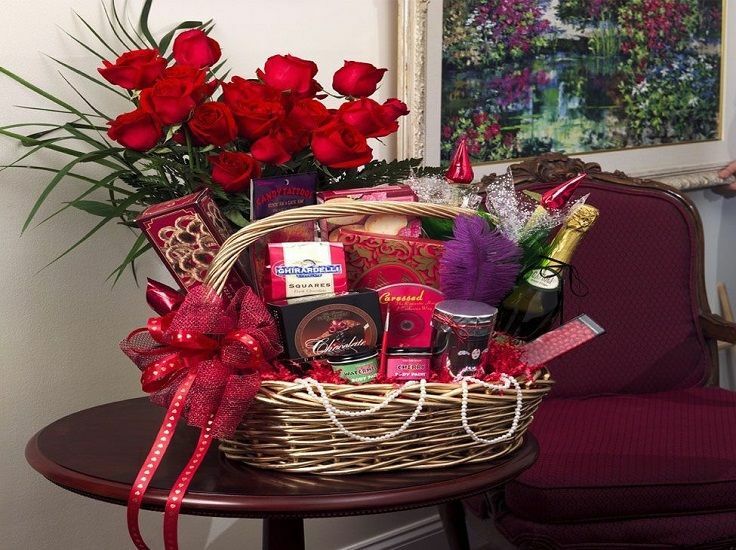 You can go as far as your imagination to create a wonderful valentine day gift. If you’re looking for a creative way to let the special person in your life know you love them. 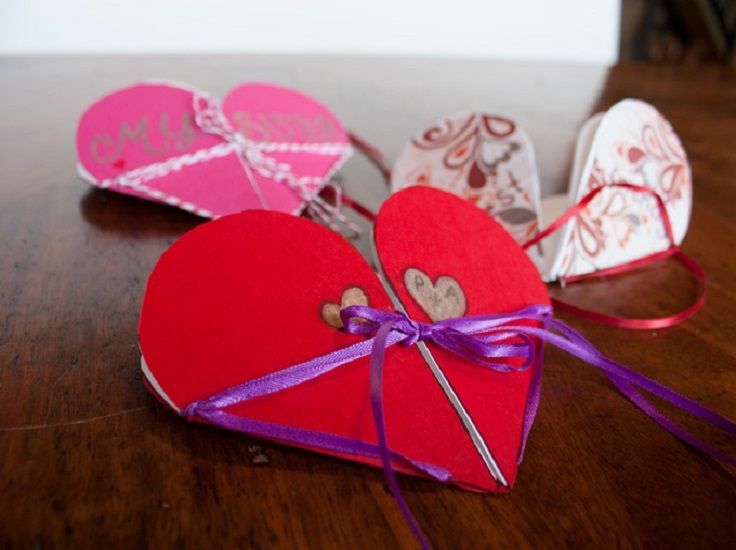 There is no better way than a simple and sweet handmade DIY love letter. It only takes some paper, glue and scissors to make your own one of a kind love letter. If you’re looking for an adorable DIY Valentine’s Day gift which is also easy to make this one is just perfect. With some clever folding, turn colorful paper into heart shaped pockets. Give to your valentine and show him you care. You can fill your favorite treat together with a love note in an envelope. Make sure the paper is sturdy enough to hold the things. Hand the envelope to him when he is expecting it the least. For those who are good at embroidery, it is a much valued gift. These homemade embroidered hankies make the best of gifts. Personalize them with person’s initials or a monogram. You can also pair it with a embroidered pillow. 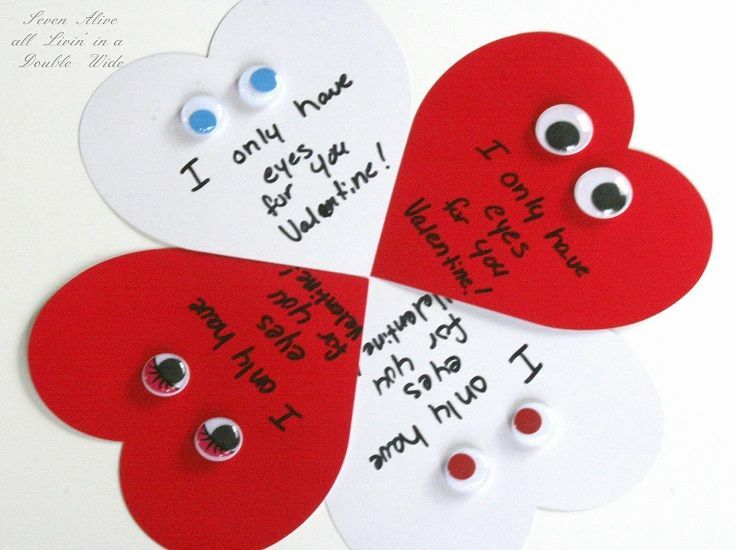 You can make many heart notes and keep them smartly at different places. Try to write a unique message on each one and make as many as possible. No fancy packaging needed, just put your heartfelt words on paper. 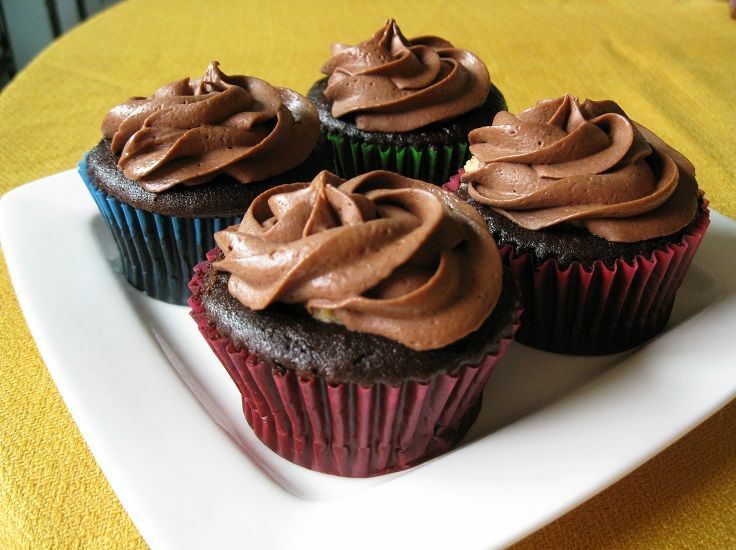 If your man has sweet tooth, heart-shaped chocolate cupcakes are good choice to show your partner how much you love him. Go for the preferred flavors of your man. Serve them as a surprise treat part of your valentine’s day dinner. It is so simple to weave a basket using newspaper, roll paper tubes out of newspaper and then weave them into a basket. Just in case you are confused, watch how to make baskets at home on Youtube. In not more than 5-10 minutes you would have prepared one by yourself. Fill in with some cool stuff to present as a Valentine’s day gift. 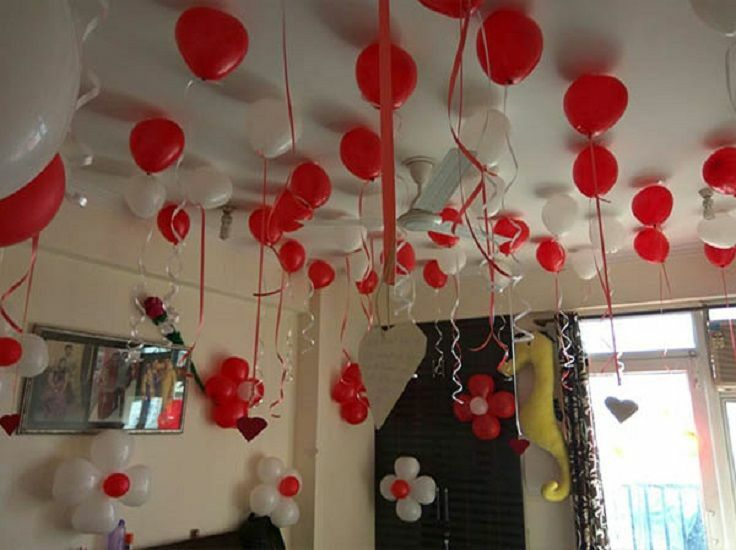 Decorate your bedroom with red balloons, rose petals etc. You can also attach photos and messages to give the decorations a very personalized feel. Try to keep it as a surprise to make it even more romantic. 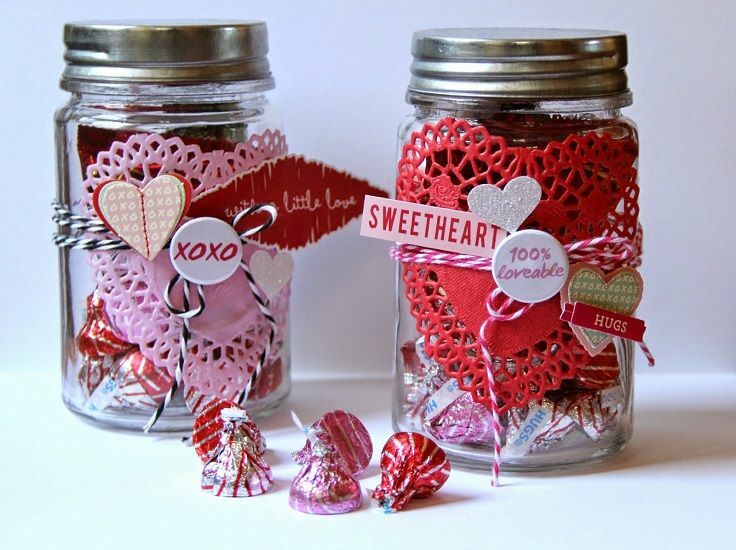 Symbolize your love to that special one with a personalized gift jar. You can fill it with as many things as you want. 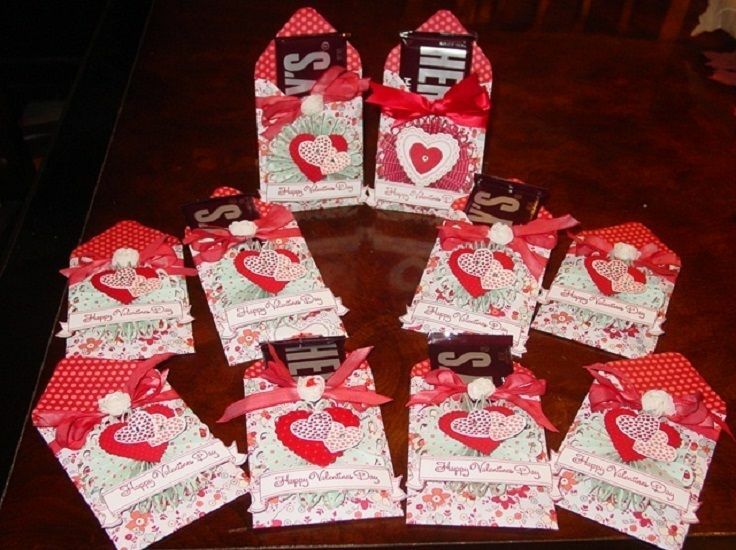 Add an adorable gift tag, photographs, love quotes etc to make it the perfect valentine’s day gift. 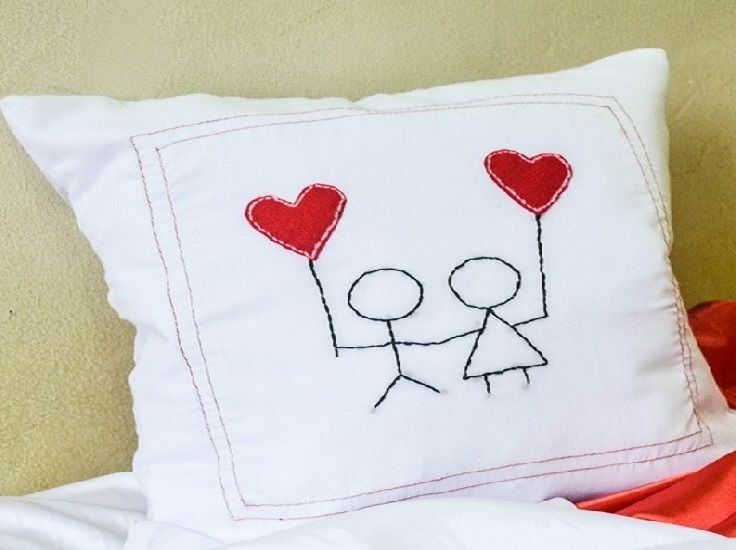 Valentine’s Day is the perfect occasion to show your love for that special one with a bit of creativity. 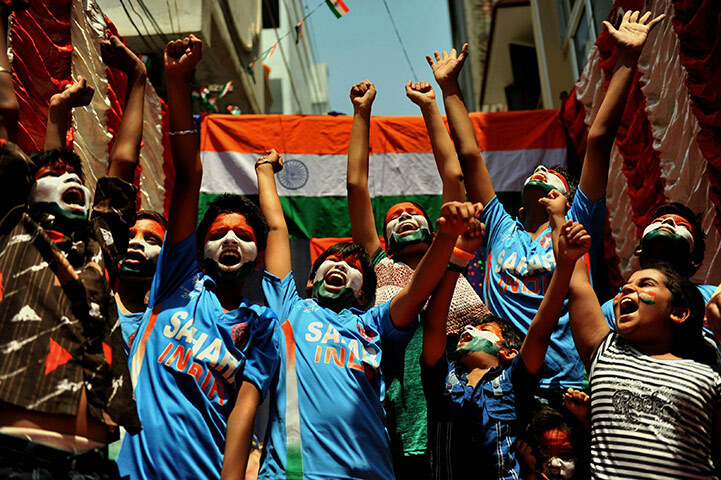 There are many many things you can try to make it a day that is always remembered.